Helping Individuals, Couples and Families find solutions. 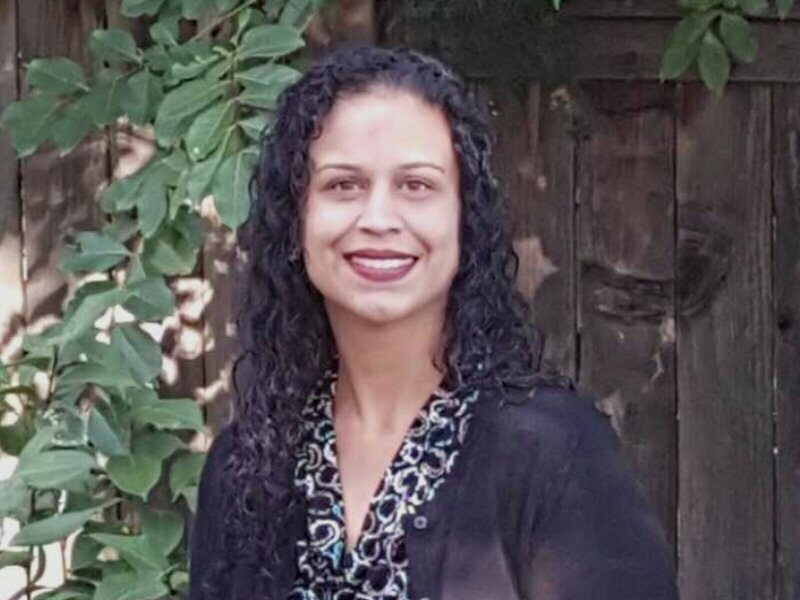 My name is Vinder Lallian and I offer professional therapy for all clients ranging from couples, individuals, families, and children. I have two offices which are conveniently located in Roseville and Midtown Sacramento. My practice allows for flexibility in scheduling appointments. My goal as a therapist is simple: Meet you where you are and provide you with the support you need to get you where you want to be. I strive to provide a safe, comforting, and judgement free environment for you. Increasing your quality of life both individually and in personal relationships is of great importance to me. I hope to promote inner peace and acceptance. With a positive attitude, open-mindedness, and motivation, you can accomplish anything that you set your mind to. My job is to help you get there. I believe in you! you can accomplish anything that you set your mind to. My job is to help you get there. I believe in you! Relationships bring us joy and happiness, but they may also bring sadness and feelings of helplessness. Because relationships require hard work, the skills and tools necessary to achieve a happier relationship are available. During therapy, I introduce these skills and tools and work with my couples to effectively implement them into their relationship. We all struggle from time to time. Life can feel stressful and overwhelming. Take the first step to seek support. With open-mindedness, motivation, and a positive attitude, I can help you achieve your life goals, feel happier, and give you the tools to help you cope with these rough times. I believe in you! Don’t let your struggles get the best of you. 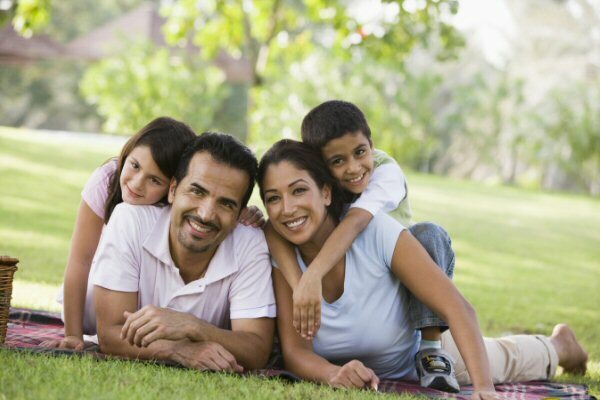 Family therapy is an effective treatment approach for struggling families. As a Marriage and Family Therapist, I have special training in working with systems. Let’s bring happiness and laughter into your home! As a Marriage and Family Therapist, I have special training in working with systems. Let’s bring happiness and laughter into your home. Realize your full potential and revitalize your life! My goal as a therapist is simple: Meet you where you are and provide you with the support you need to get you where you want to be. I strive to provide a safe, comforting, and judgement free environment for you. Increasing your quality of life both individually and in personal relationships is of great importance to me. I hope to promote inner peace and acceptance.. With a positive attitude, open-mindedness, and motivation, you can accomplish anything that you set your mind to. My job is to help you get there. I believe in you! In my personal life, I have been married to my wonderful husband for 12 years. He is definately my best friend and team mate. We have three beautiful daughters who keep us on our toes. Feel free to contact me at directly at (916) 599-2783. You can also fill out the request an appointment below section or ask any questions you may have using the contact page. I look forward to hearing from you. My goal as a therapist is simple: Meet you where you are and provide you with the support you need to get you where you want to be. I strive to provide a safe, comforting, and judgement free environment for you.